CHAPEL HILL, N.C.–(BUSINESS WIRE)–In the aftermath of Hurricane Florence and continued challenging conditions across much of the state, UNC Health Care has extended its offer of free access to its virtual care service, UNC Urgent Care 24/7. Free access will be available for persons physically located in the State of North Carolina through Sunday, September 23rd at 11:59 pm. This service from UNC Health Care provides patients with real-time access to physicians via phone, tablet or computer. 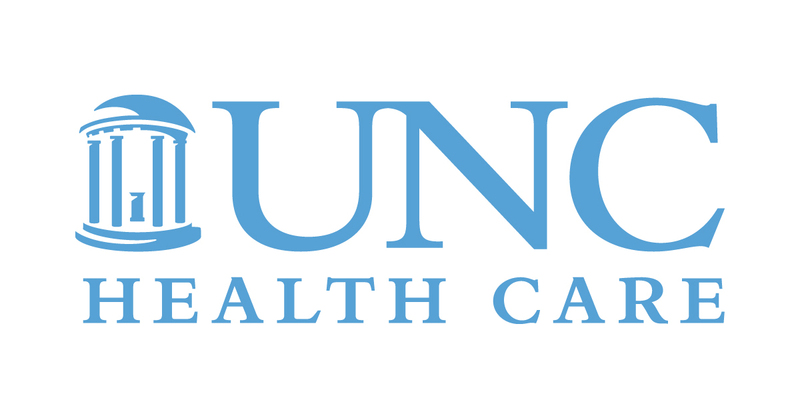 To register and create a UNC Urgent Care 24/7 account, patients must visit www.UNCurgentcare247.com or visit the Apple App and Google Play stores to download the app to a smartphone or tablet. Patients should use the offer code UNCFLORENCE2018 from the website or app. Virtual visit fees were initially waived for hurricane victims Friday – Sunday (September 14-16). Free access has been extended to assist hurricane victims across the state as conditions still limit many residents from traveling, as well as those who are displaced or are located at emergency shelters. The service offers convenient and around-the-clock care from anywhere in North Carolina for non-emergency medical issues. Appropriate conditions for the service include: allergies, coughs, fever, headaches, nausea, insect bites, pink eye, sore throat, rash, vomiting and more. During virtual visits, a physician connects with patients by phone or Internet through a private and secure connection. The physician can diagnose problems, recommend treatment and prescribe medications when appropriate (excluding opioids and other controlled substances). Patients with true emergencies, including chest pain, should still go to a hospital emergency department. Please note that patients should use the offer code UNCFLORENCE2018 from the website or app to receive a consultation free of charge during the extended period. UNC Health Care is an integrated health care system comprised of UNC Hospitals and its provider network, UNC Faculty Physicians, UNC Physicians Network, the clinical patient care programs of the UNC School of Medicine. Additional hospital entities and health care systems include UNC REX Healthcare, Chatham Hospital, Johnston Health, Pardee Hospital, Caldwell Memorial, Nash Health Care, Wayne Memorial, UNC Lenoir Health Care and UNC Rockingham Health Care.